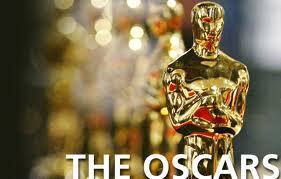 The Oscars, officially known as the Academy of Motion Picture Arts and Science Awards, were inaugurated in 1928. Members (now over 3000) are divided into 13 branches, each branch selecting up to five nominees for awards in its area. 0 Response to "Oscar Award Winning Movies since 1928"